Eagle Eye Home Inspection, LLC will provide you non-biased results based off of an accurate and precise inspection. We will stand behind our quality of work and provide the highest quality inspections for affordable pricing. Professional courtesy will always be provided to each and every customer, because your future investment is our best interest as Eagle Eye Home Inspection, LLC. company. We proudly serve Luzerne, Lackawanna, Monroe and Columbia counties. 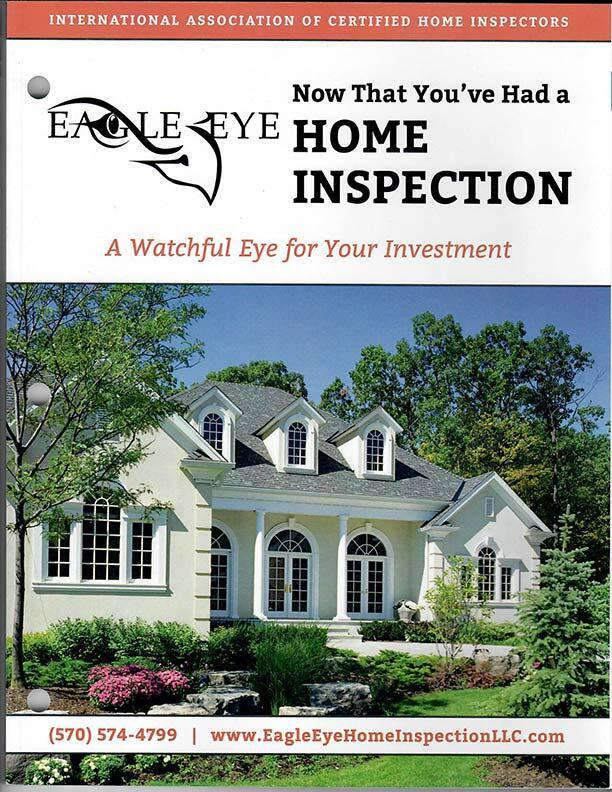 Every home inspection done by Eagle Eye Home Inspection, LLC comes with a courtesy copy of this helpful book which provides valuable insight on how to protect your new investment. After putting an offer on a house, we needed someone we could trust to do a home inspection. Since we live in another state, we were at someone’s mercy. 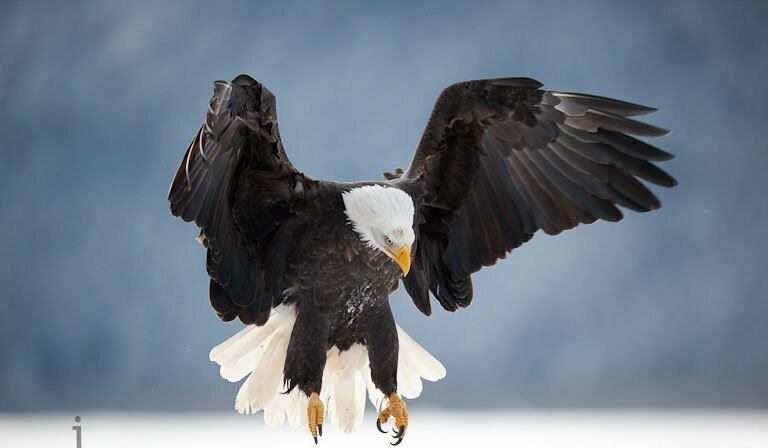 Eagle Eye Home Inspection,LLC was recommended to us. It was the best thing that could have happened. The inspection report was 45 pages plus pictures, and the general summary was another 10 pages. Mr. James Pavlico and his son,Joseph, did the inspection. The inspection was three and a half hours. It was wonderful having FOUR eyes doing the inspection instead of two. These men didn’t miss a thing. Top to bottom and side to side. They answered all our questions and told us once we received their report not to hesitate to call if we had any more concerns. Yes, we had more question and yes they were there to answer them. Then it gets better. Mr. Pavlico met with us and helped write a written corrective proposal. It’s hard to believe this day and age to find such honest people. We are so proud to have them come into our lives. Jim and Joe are truly a breath of fresh air to find there are such helpful and kind people in this world. My husband and I would not hesitate to recommend Eagle Eye Home Inspection, LLC. Thank you Jim and Joe for all your help. You will always be in our hearts and in our prayers. Quick, Reliable, Professional Home Inspections in NEPA and surrounding areas. We are proud to serve Luzerne, Lackawanna, and Columbia counties.